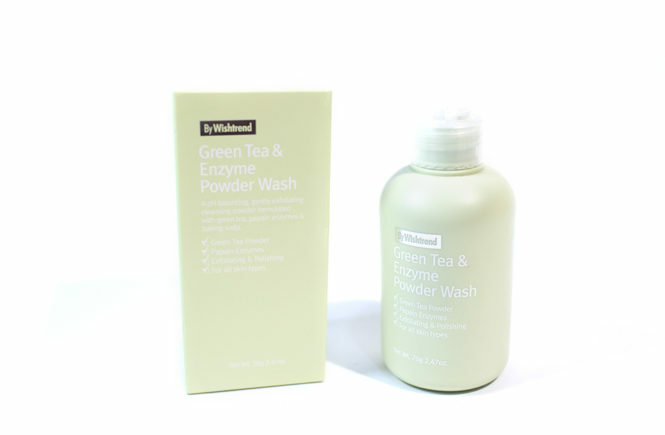 Product Launch: Green Tea & Enzyme Powder Wash (By Wishtrend) – Oh My Stellar! It’s my first post coming back from my trip to Vietnam and Seoul and, to be honest, I’m writing this at around 3am and I’m still getting over my fatigue and jetlag (which has been knocking out to sleep as soon as I get home from work). However, since Wishtrend just officially launched this product today (congratulations!) 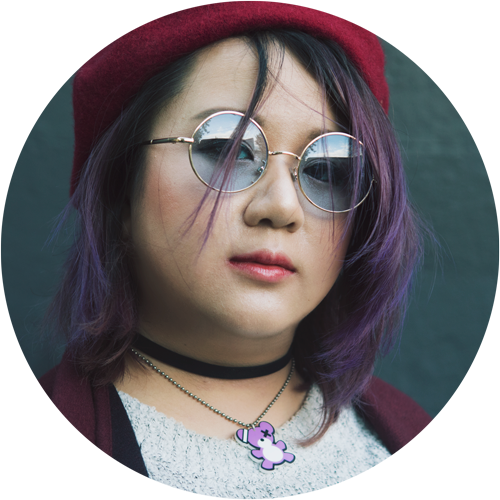 I knew that I wanted to have this post done on time, especially since I really love this product. So I posted about this on Instagram before I went on my trip because I was contemplated whether or not to bring a new product abroad (because I was worried about allergies) but I did bring it and boy, I’m so glad that I did because this product is super travel friendly, very hydrating (which is important when you’re dealing with weather variations and long flights) and is pretty effective too. 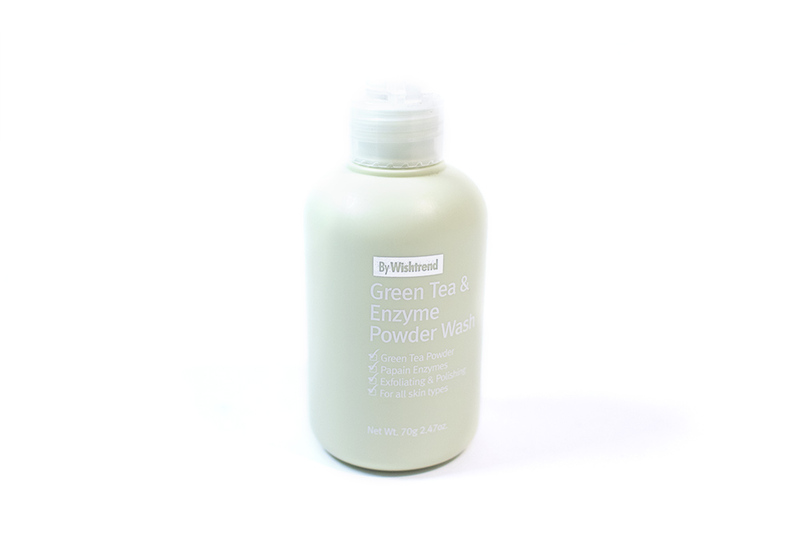 This is a Green Tea & Enzyme Powder Wash that is from By Wishtrend, a brand started by the online kbeauty store – Wishtrend. 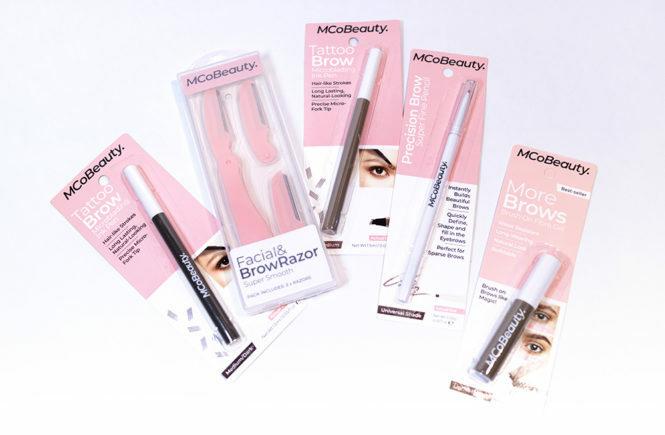 My general experience with their products has been really good! I find that their formulas are effective, well priced and gentle on skin too. In fact, their Mandelic Acid Water is still one of my go-to, favourite skincare products at the moment! This product has an amazing green tea latte scent (which is the best I have ever encountered) and gently exfoliates your skin which cleansing. It has a hydrating finish and leaves your skin really soft and clean, as well as controlling blackheads. This is a 70g bottle and retails at the full price of USD$22. However, as a special launch promotion, you can now buy it at a 20% off (USD$17.60) or save up at 30% on the special sets. This promotion ends soon, so if you’re interested, get on it! Above is the bottle as it comes. It is made from a very light plastic and, to be honest, it isn’t anything luxe. 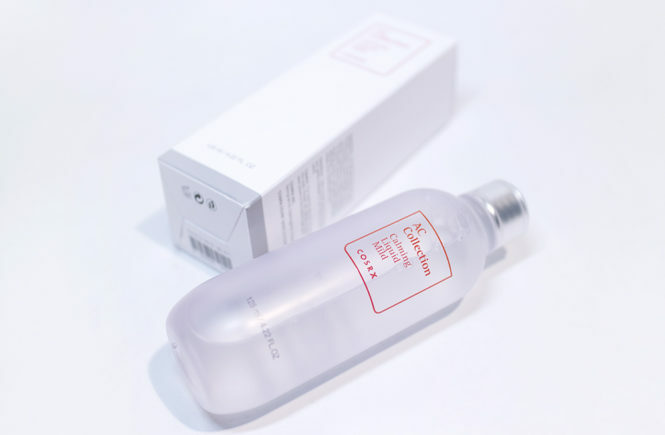 However, it doesn’t feel cheap and I like that it’s travel-friendly (which is the main draw towards enzyme cleansers). I just carried this in my backpack on the plane trip. It’s easy to dispense as the lid just opens and pours out. I had no problems with mess or it spilling. Green Tea is a powerful antioxidant, rich in vitamins such as vitamin A, C, and E.
Due to its relaxing effect from the comforting fragrance, it is a popular ingredient in K-beauty for calming and improving skin tone. Effective in incense oxidation and skin purification, and helps to clear the skin. Eliminates proteolytic enzymes, old keratin, and skin wastes to improve the skin texture. Dissolves enzymes without irritation for exfoliation. Works as a soft and gentle scrub agent, is an excellent ingredient for removing blackheads and improving skin texture. 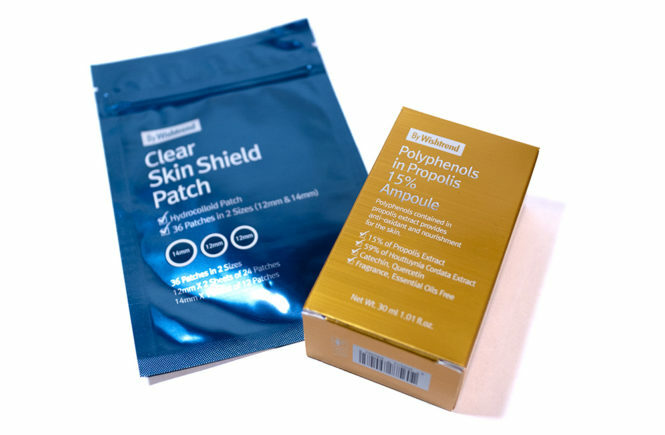 Improvements in acne-prone skin, effective in blackhead care. Excellent for deeply penetrating and cleansing the pores. A weakly acidic surfactant derived from coconut. Great skin-affinity and excellent moisture retention. 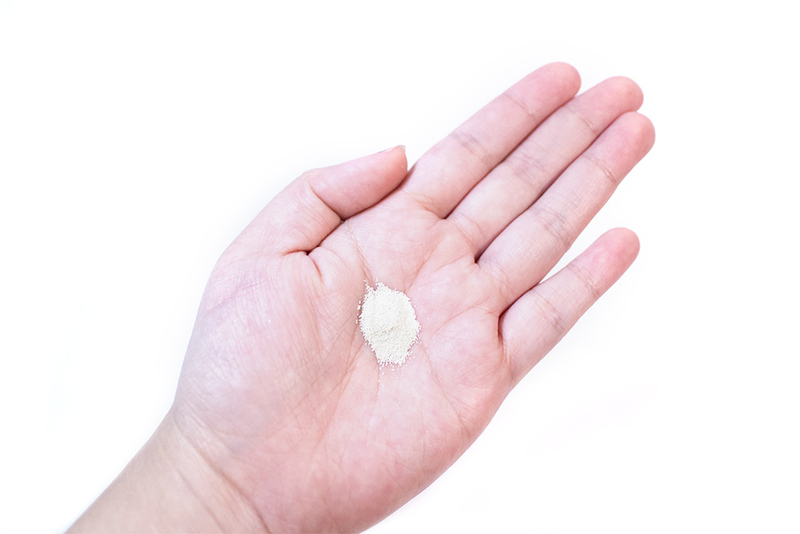 Low irritant and has excellent moisturizing effect, without creating much foam. As a cleanser, I think that this does a really good job of cleaning my skin. 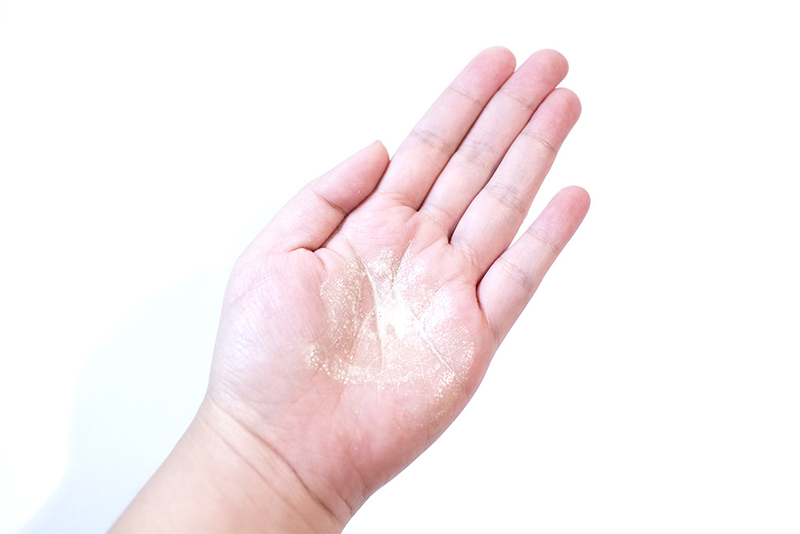 The exfoliation (which is very gentle and is mainly a result of the product granules as it foams) is really satisfying and helps to quickly remove all of my foundation. 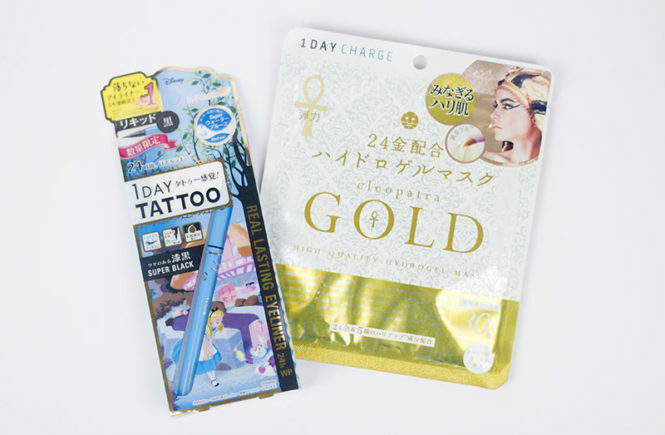 For eye make up, however, it does take a bit more work since I use a lot of strong, waterproof formulas, so I personally prefer to use an eye makeup remover before hand. The amount of product that you use and when you work it is definitely affects the amount of foam that you end up with. Since I don’t use a lot of it (as you can see above), I don’t get as fluffy a texture as is shown online. However, adding in more water and working it into the skin definitely helps and I really don’t think that using too much of it at once is necessary. That coin sized amount is enough to cleanse my entire face! The description of the product also noted helping with acne prone skin and I definitely saw these benefits. Because of the major heat and humidity in Vietnam, I was breaking out really badly (much worse than I ever do when I am here in Australia). I didn’t use this cleanser every night – as I sometimes lazily wash with just water when I don’t wear make up – and on the nights when I did use this cleanser, I saw my break outs calm down almost immediately! A Green Tea Latte scented, Green Tea & Enzyme Powder Wash that cleanses, gently exfoliates skin and also helps acne prone skin. This is definitely a product I recommend. I’ll be taking it on travels with me and also using it as home when I’m having my skin troubles because the benefits are so obvious. So far, another wonderful By Wishtrend product and I’m so glad that they’ve finally launched so I can be recommending this! 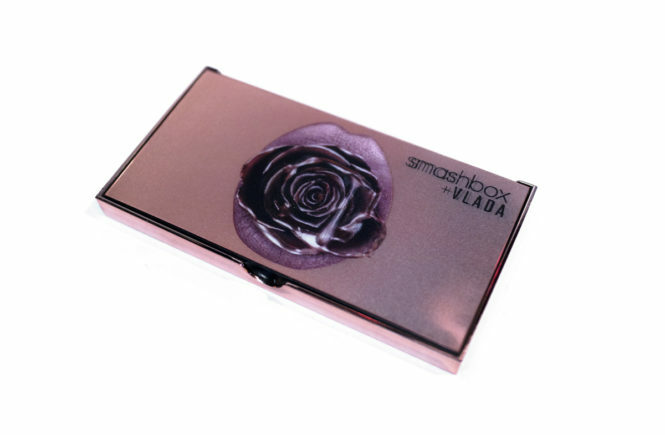 This product was sent to me for review by Wishtrend and you can get it from their website. It is available at 20% off for the special event (USD$17.60) or is USD$22 at full price. 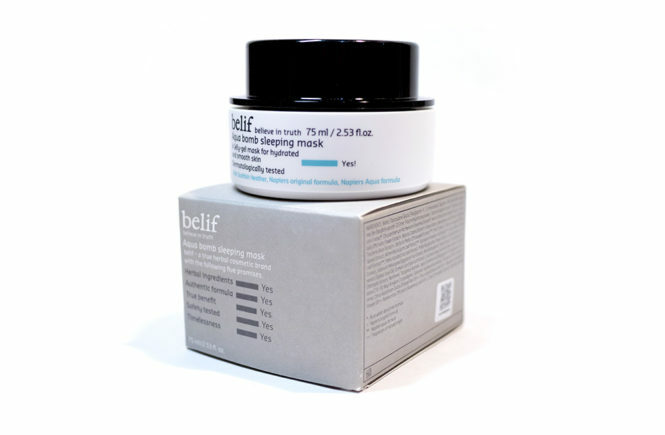 It is also available in two different bundles – paired with the Vitamin 75 Maximizing Cream or with the Vitamin 75 Maximizing Cream and Natural Vitamin 21.5 Enhancing Sheetmask. 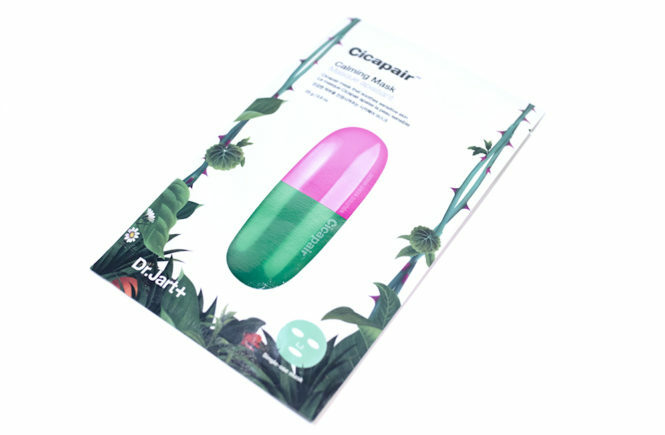 Click the below banner to go to the individual product page or the linked name for their homepage!